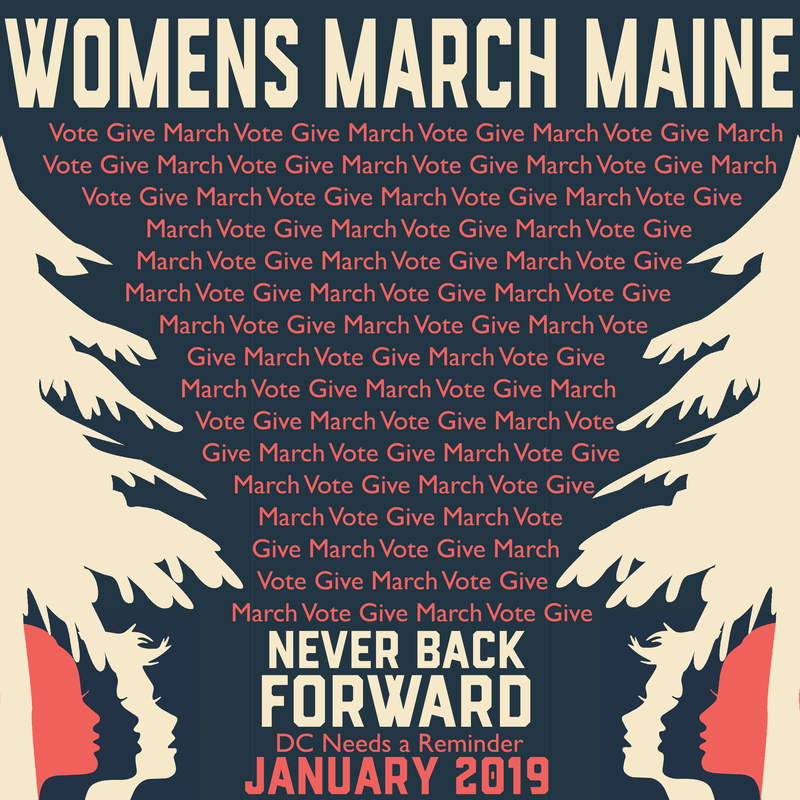 Support the Women's March on Washington D.C.
On January 19, 2019, Women’s March Maine, partners and allies will march in solidarity with actions across the globe, participating in the 2nd worldwide Women’s March event. WM-ME is raising funds with our Portland Hub to make this march happen locally! As an entirely volunteer run organization, WM-ME is asking for financial assistance to cover the costs associated with this event. Thank you for your donation! Per Maine law, individuals contributing over $100 must report their employer and occupation. If you are retired, please write "retired" under occupation and job title. Is this contribution the result of a phone call or door knock?